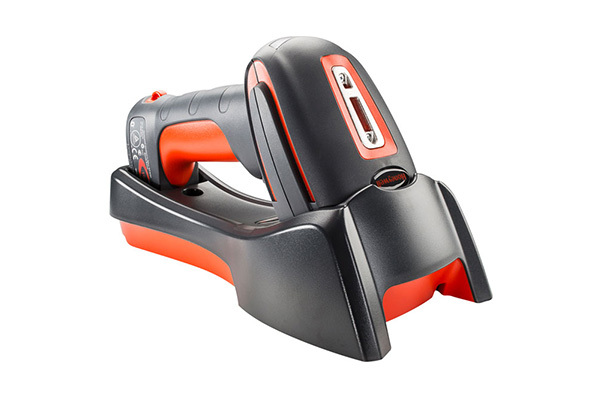 Zebra’s RS6000 advanced Bluetooth ring scanner is designed to help you take your productivity to the next level. An impressively rugged device, the RS6000 is built to deliver reliable operation in the warehouse or manufacturing plant, whether inside, in the loading dock, or in the freezer. 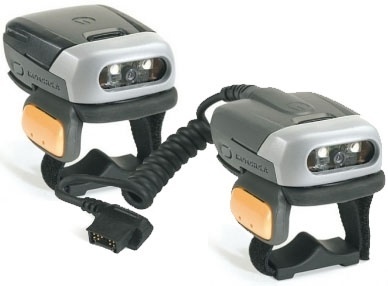 The RS6000 pairs with other Zebra devices with a split second tap, significantly speeding up start-up times. Whilst task speed is improved with programmable LED lights that are in the user’s line-of-sight, providing colour-coded feedback. The Zebra RS600 can also be paired with wearable computers for total hands-free operations, improving productivity, workflow, and safety. For more information about the Zebra RS6000 Bluetooth Ring Scanner, or a product demonstration, please contact Dematic today. Rugged design and build, with 1.8 m drop specification, tumble rating, and IP65 sealing, the RS6000 is drop-proof, spray-proof and dust-proof. Designed for sub-zero temperatures and ready for use in the freezer. 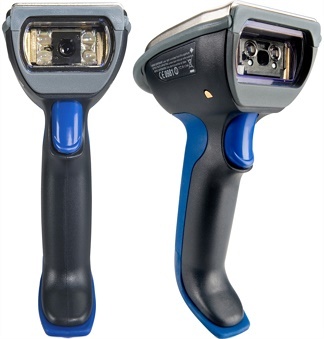 Advanced Scanning Technology allows lightning fast capture of any 1D or 2D barcode, in virtually any condition, eliminating time-consuming exceptions. 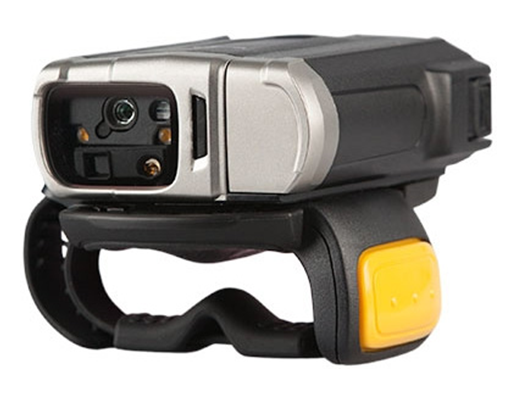 Superior motion tolerance allows barcode capture even if items or workers are in motion. Ambidextrous trigger button and mounts mean users can instantly switch between right and left hand operation, increasing flexibility and reducing fatigue. Guaranteed Wi-Fi Friendly Mode eliminates Wi-Fi wireless interference that Bluetooth devices can create. Programmable line-of-sight colour LED feedback system. 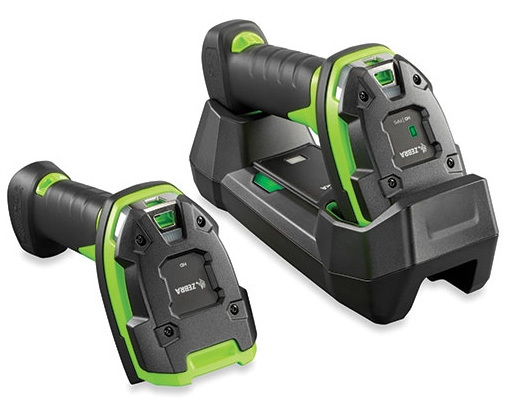 Zebra’s PowerPrecision+ battery delivers excellent battery life of up to 70,000+ scans per charge. Bluetooth 4.0 provides a fast and power-efficient connection. Can be mounted on the fingers or in a back-of-the-hand glove. A new durable, rubberised silicone mount and finger strap provide excellent comfort, even on bare skin.